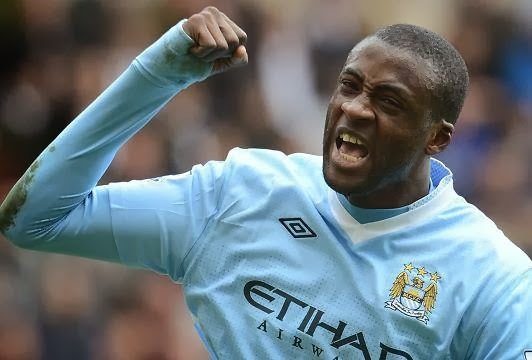 Yaya Toure, the Ivoirian midfielder and Manchester City player on Thursday night emerged the African Footballer of the Year 2013, beating favorite, Nigeria’s Mikel Obi and Didier Drogba. Interestingly, Nigerian Super Eagles coach, Stephen Keshi won the African Coach of the Year 2013. Are you surprised Toure won? Do have your say!